We are a leading provider of professional facility management services. Our main services include comprehensive property management in Prague and its surroundings. We are a reliable partner both for your development projects, Homeowners’ Associations and for property owners. Last, but not least, Prague Property Management also provides complete cleaning services of residential and non-residential premises and handyman service. Do you own a flat, rent it and you do not want to cope with everyday worries with a tenant? Are you looking for a partner who will deal with everything for you? Contact us! We take legal responsibility for running the house and we will manage your house so that you live comfortably and safely in clean and functional spaces. We are professionals with long-term experience and reputation both in the field of residential or office services. 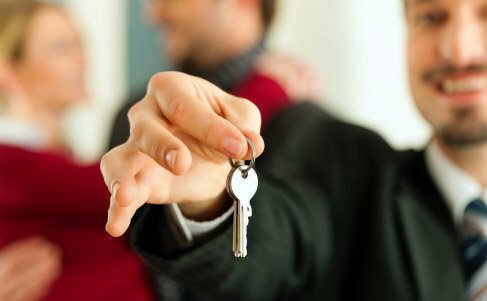 Do you own a housing unit and you do not have time to take care of its management and search for tenants? Contact us! 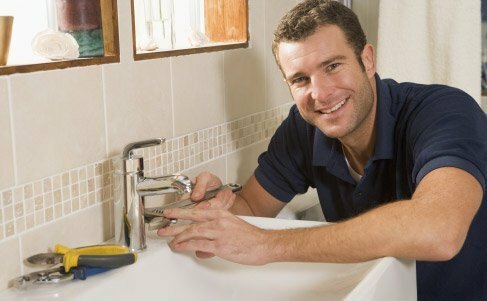 We offer handyman services for your home, office and garden. Services are available in Prague and the surrounding area. Contact us! 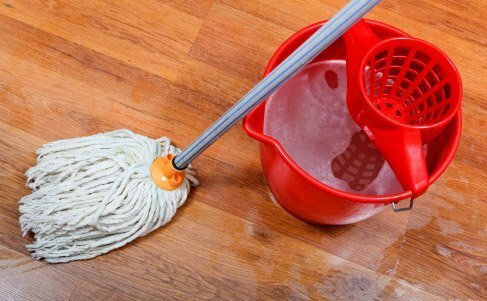 Can you not even think of cleaning your home after demanding days at work? Your laundry needs to be ironed and your windows cleaned? Contact us! To see the prices you have to be logged in. If you are not registered, please do so below. Are you interested in our services? Please register and we will contact you as soon as possible. For all objects managed by Prague Property Management, there is a non-stop emergency service is provided by JANPE s.r.o. Defects in the common areas of the house are covered by the funds of Homeowners’ Association, the defects in your unit will be paid directly in cash. In case of an accident out of working hours (daily including holidays: 17:00 - 7:00), contact Emergency Service 840 111 840.